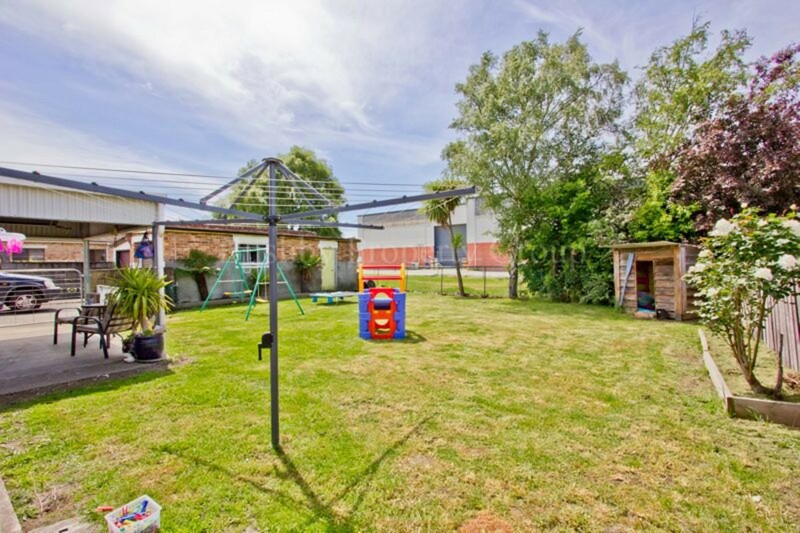 Previously renovated and extended to offer two good living areas, superb well equipped kitchen, formal dining area and three good size bedrooms. 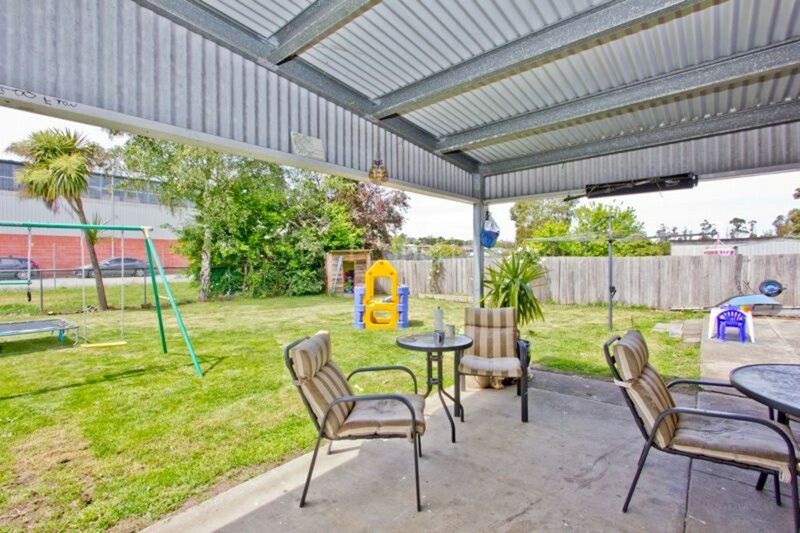 The covered rear deck is excellent for entertaining and under cover parking is provided by a garage as well as a carport. 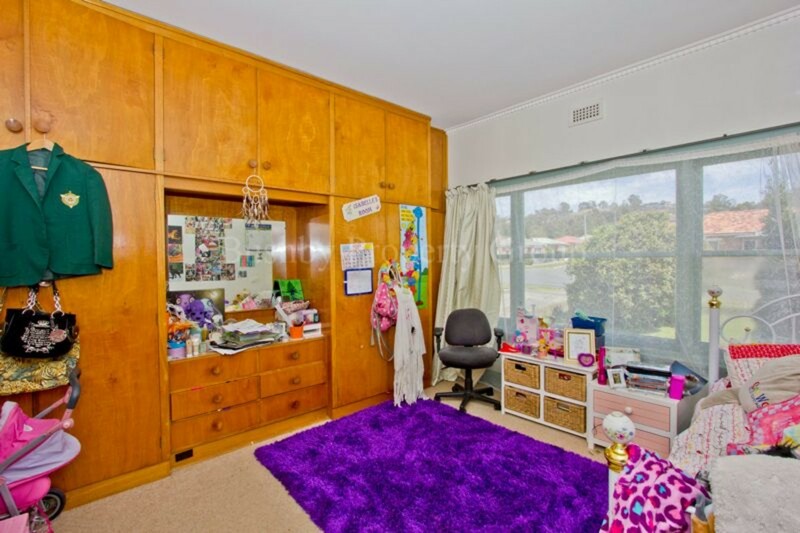 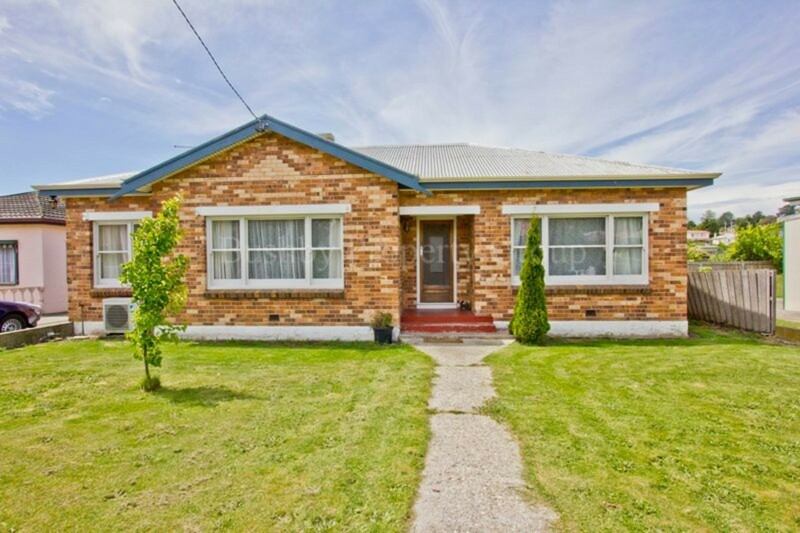 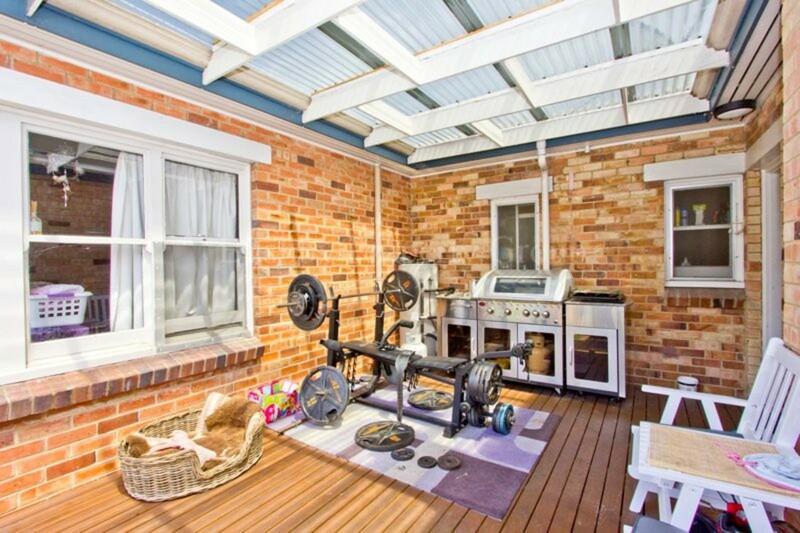 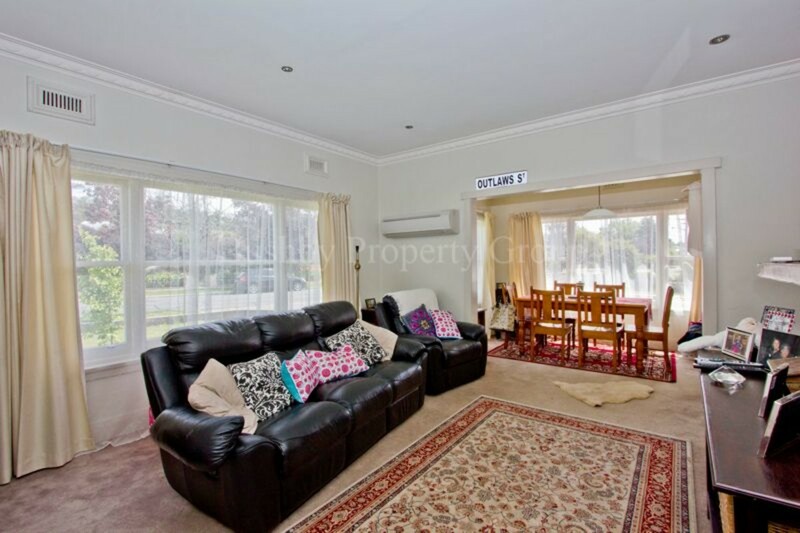 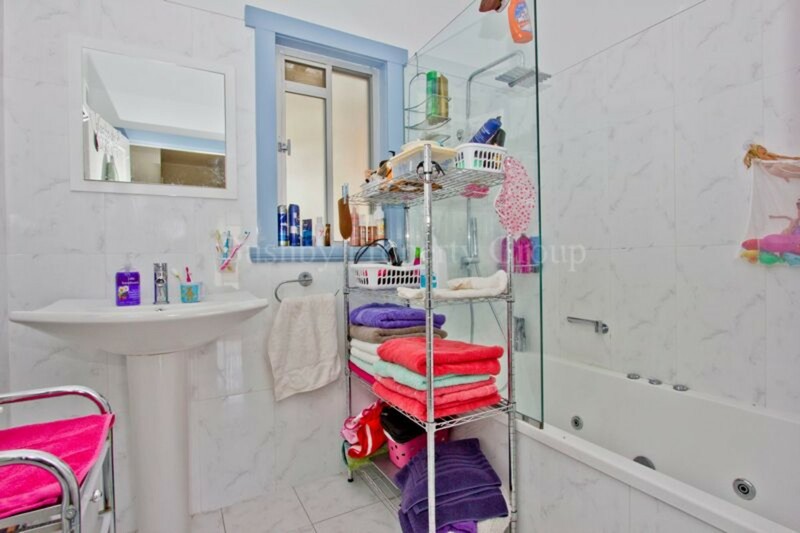 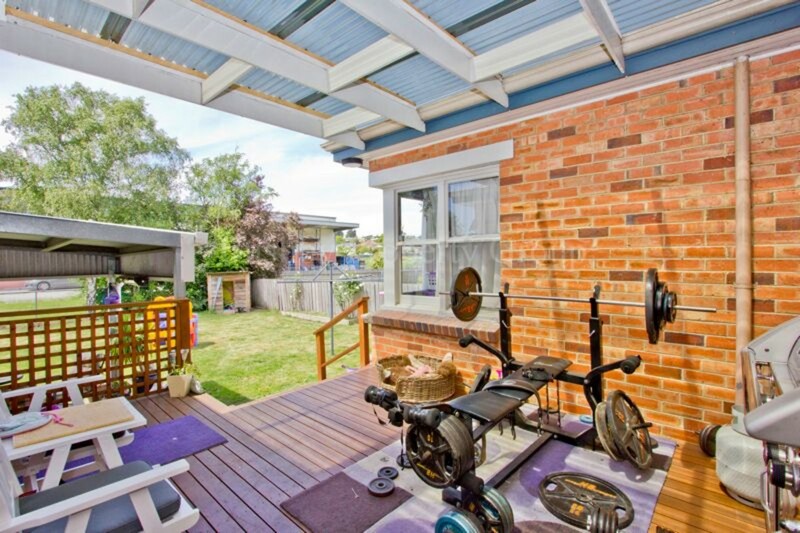 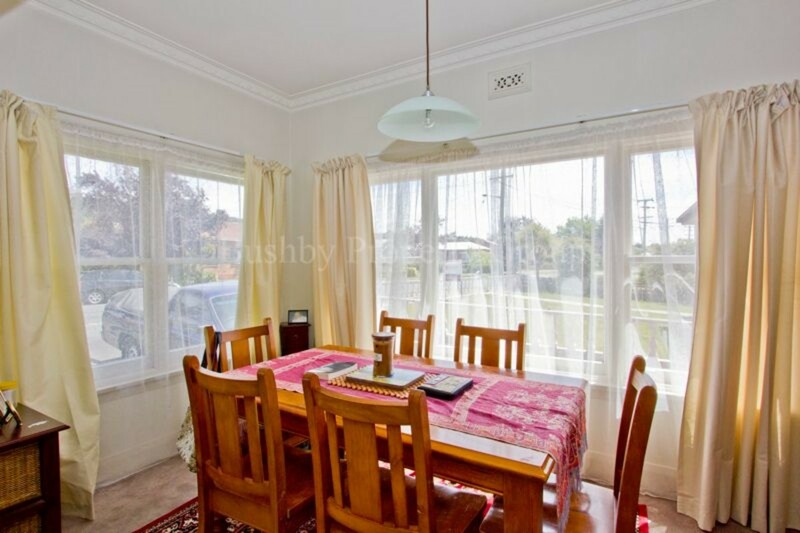 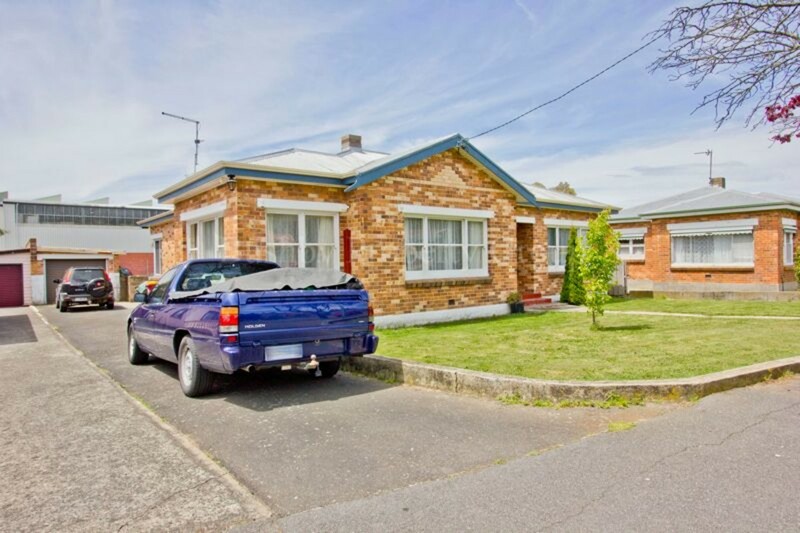 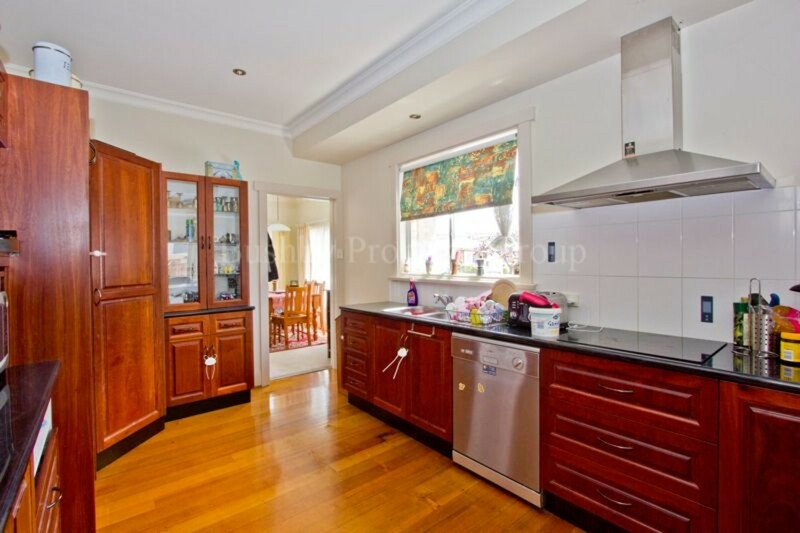 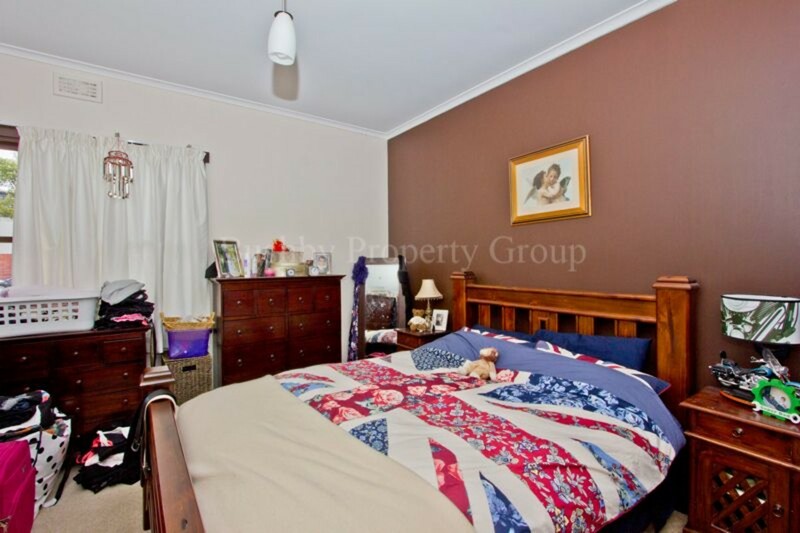 The property is positioned very close to the high school and just a short walk to Kings Meadows shopping.